Since we began using the Ambleside online homeschool curriculum, our daily routine has changed. We are spending more time reading living books, less time doing worksheets and even more time outdoors! WATCH THE VIDEO below to see a typical day in our Muslim homeschool. Also, make sure to scroll down to the bottom of this blog post to enter this month’s GIVEAWAY! This blog post is part of a sponsored collaboration with Word United, who generously sent me their products to review. Our Muslim Homeschool uses affiliate links in posts and the sidebar. Please see Disclaimer for more information. We are using the write and wipe flashcards from Word United to enriched our homeschool English and foreign language curriculum. These cards provide a hands-on approach to learning a language that has kept my children engaged and enthusiastic to learn more! Each card showcases the word or letter with a beautiful high quality photo on one side; whilst the other side has the word written out, and then space for tracing and hand-writing practice. These high quality cards are kept in a magnetically closing box, along with two wipe-able board pens. If you would like to learn more about these flashcards, WATCH THE VIDEO above, visit their website (www.wordunited.com), or find them on Twitter and Instagram. This month, I am thrilled to be sharing the beautiful Word United Write and Wipe Flashcards with THREE WINNERS! 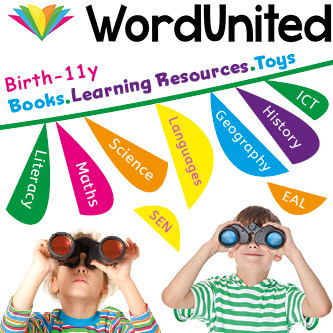 Each winner can select ONE SET of the Write and Wipe flashcards from WordUnited.com. The giveaway will run from Saturday 28th November 2017 until Saturday 4th November 2017 at 12am GMT. I know it can be fun to see how other families home-educate their children; but more than that, I hope you found something useful in our YouTube video. Whether its a new book to read, or a new idea, I sincerely hope that by sharing these moments of our lives with you, I am helping you and your families in someway. If you would like to see more of us, and an almost daily look into our homeschooling day, you can follow me on Instagram or Facebook. 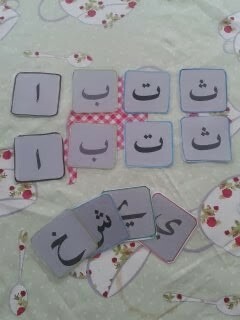 Children are never too young to start learning Arabic! 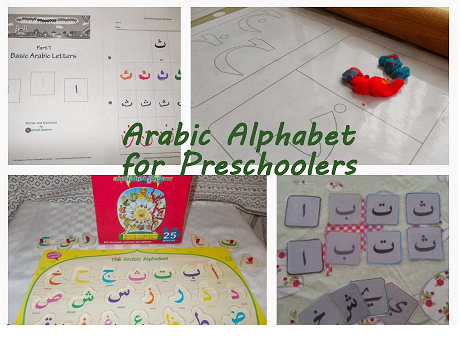 One of the first steps for children is to master the Arabic alphabet. In our homeschool we like to find creative and fun ways for children to learn. Recently we decided to make cupcakes an decorate them with the Arabic letters. The kids loved this hands-on approach to learning and I think your family will too! Cooking together teaches your children important life skills, as does all the cleaning up afterwards! Younger children love mixing and pouring ingredients together, whilst the older children improve their maths skills by measuring out and weighing out the flour, butter and sugar. Similarly, this tactile and sensory approach to learning was very successful in helping my younger children learn their Arabic alphabet. Not only does it require them to identify the letter in their mind, but also focus on how the letter is formed when making their own with icing. 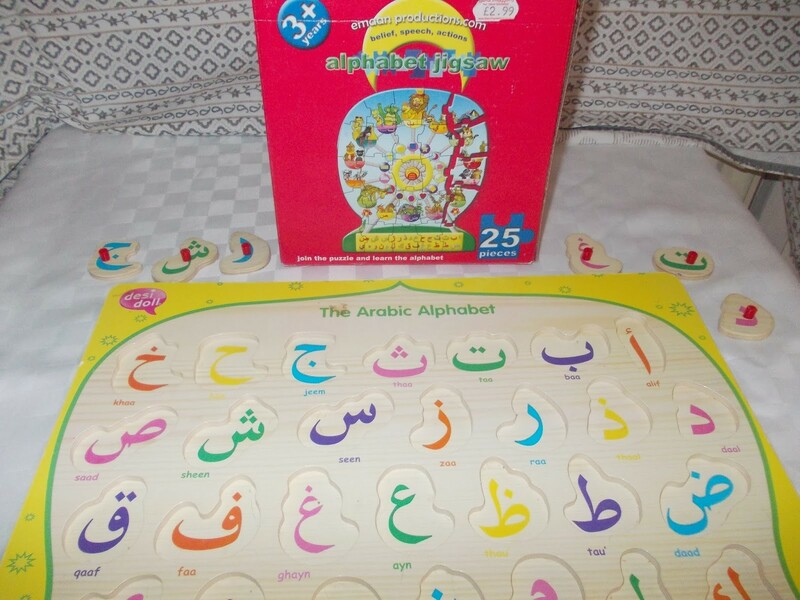 Not only is this activity really fun, but it also works really well and is an effective way of teaching children the Arabic alphabet. ….And you get delicious cakes to enjoy afterwards too! These cupcakes were very easy to make, and older children may be able to follow the recipe will minimal help from you! I decided to top each cupcake with butter-cream icing, because it’s just so delicious! Then on top on that we added the Arabic letters, made from Ready-to-roll icing. Line the muffin tin with paper cases. Put the butter and sugar in a bowl. Beat it using an electric whisk until pale and fluffy. Sift the flour, baking powder and salt into another bowl. Beat the eggs and vanilla separately. Spoon the mixture carefully into the paper cases. Bake for 18-20 minutes until risen and firm to the touch. Remove from the oven and allow to cool in the tin for 10 minutes. Remove from tin and allow to cool completely before decorating. Using a whisk, beat the butter until soft. Continue to whisk whist slowing adding the icing sugar. Apply 1-2 tbsp of buttercream icing to the top of each cupcake. You can pipe it on yourself, or let your children do it using two small spoons. Flour your kitchen surfaces to prevent sticking in the next step. Roll out the ready-to-roll icing to approximately 5mm (1/2 cm) thick. 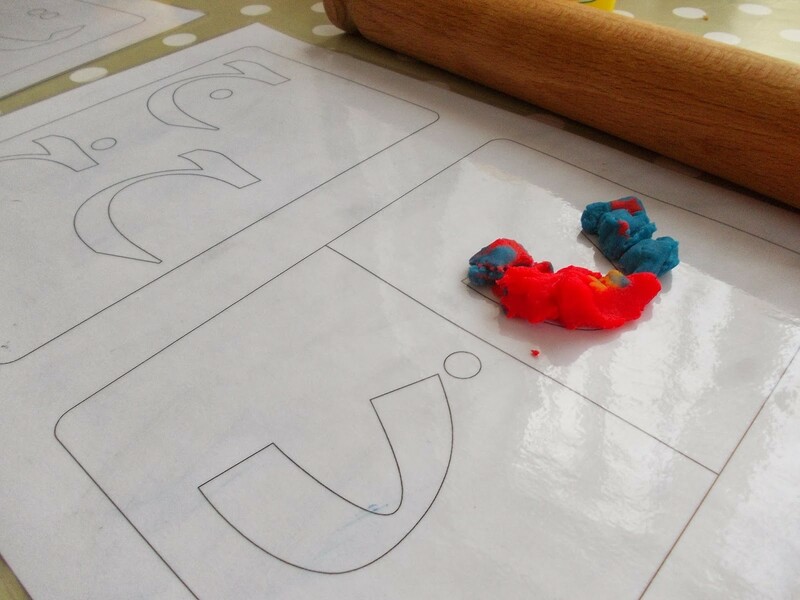 Use the Arabic letter cutters from the play dough kit to cut out any letters from Arabic alphabet you wish to learn/revise. Carefully use a butter knife to lift the letters onto the top of the cakes. Continue until all the cakes are decorated. Tip: If your ready-to-roll icing gets too warm, it will be difficult to cut out the letters. To prevent this, keep the icing in the fridge until you are ready to use it. I hope your family enjoy making and eating these Arabic alphabet cupcakes! They would be a great addition to any children’s party, iftaar or Eid celebration! Have you ever used cooking to teach your children an Academic subject? 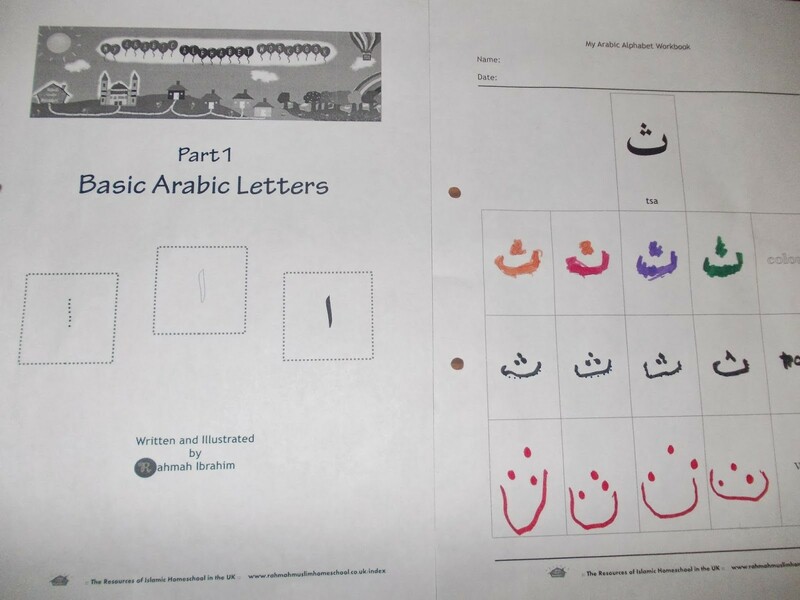 What other creative ways have you used to teach the Arabic Alphabet? Please tell us about it in the comments below!